Meng Wanzhou allegedly deceived banks into processing transactions for an "unofficial subsidiary" that did business in Iran. The U.S. government charged the CFO of Chinese telecom giant Huawei with deceiving banks as part of a scheme to hide its ownership of a company that did business in Iran. 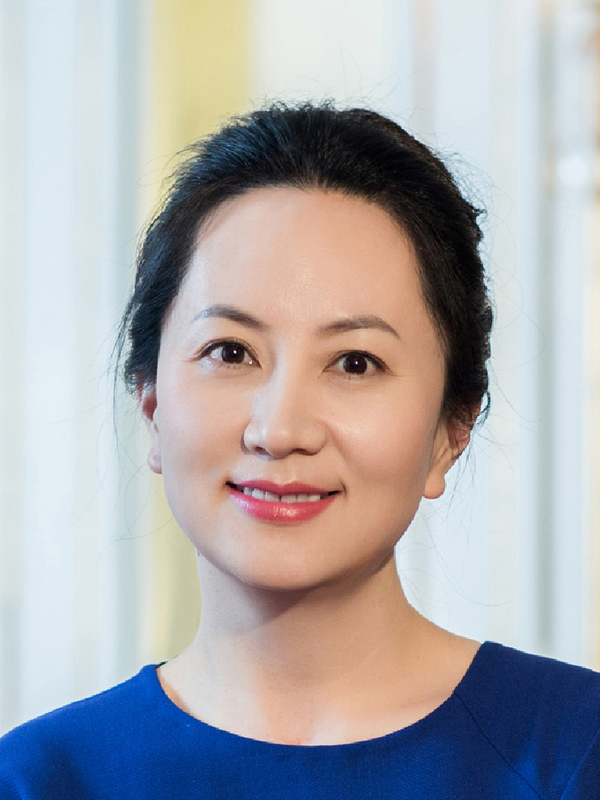 The charges of bank and wire fraud against Meng Wanzhou, the daughter of Huawei founder Ren Zhengfei, are included in a grand jury indictment that alleges Huawei operated Skycom as an “unofficial subsidiary” to continue doing business in Iran despite U.S. export sanctions. Meng is free on bail after being arrested in Canada on Dec. 1 at the request of U.S. authorities. Acting Attorney General Matt Whitaker said the U.S. is now seeking her extradition. In another indictment announced Monday, the U.S. charged Huawei with trying to steal proprietary information about a robot that T-Mobile was developing to test smartphones. “Huawei and its chief financial officer broke U.S. law and have engaged in a fraudulent financial scheme that is detrimental to the security of the United States,” Homeland Security Secretary Kirstjen Nielsen said in a news release. “They willfully conducted millions of dollars in transactions that were in direct violation of the Iranian Transactions and Sanctions Regulations,” she added. According to prosecutors, Huawei relied on its global banking relationships for banking services that included processing U.S.-dollar transactions through the U.S. Meng allegedly lied to its banks about its relationship with Skycom so they would process Skycom-related transactions, with one bank clearing more than $100 million worth between 2010 and 2014. “Had the [banks] known about Huawei’s repeated violations of the ITSR, they would have reevaluated their banking relationships with Huawei,” the indictment states. “The filing of criminal charges against Huawei marks a significant escalation in the Trump administration’s campaign to halt the telecommunications behemoth’s global expansion over concerns that its equipment and software could pose a national security threat to the U.S. and its allies,” the Los Angeles Times said.